Yet another bestselling series is coming to the big screen this fall and today we get our first look at the trailer. 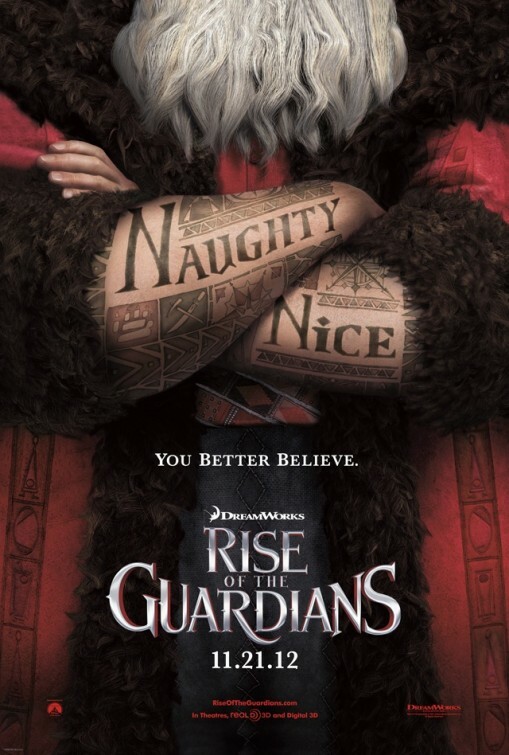 Based on “The Guardians of Childhood” book series by William Joyce and opening November 21, Rise Of The Guardians brings together Santa Claus, the Easter Bunny, the Tooth Fairy, the Sandman, and Jack Frost – legendary characters with previously unknown extraordinary abilities – to defeat an evil spirit known as Pitch. The animation style is strange, but the movie looks fun as hell. Check it out, after the jump. Animation needs something great in 2012 and so far, Rise Of The Guardians has our vote. What do you think of this upcoming feature?